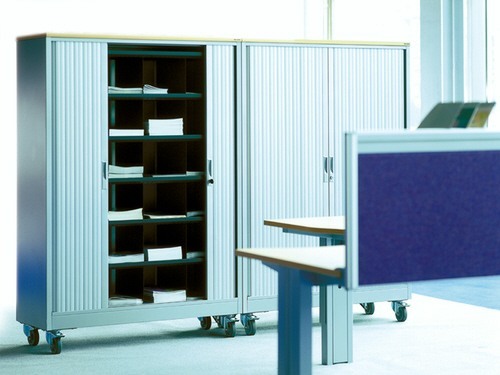 Our Side Opening Tambours from TDS Office Design offer great value for money and are available in a range widths that include 800mm, 1000mm & 1200mm and heights from 720mm through to 1950mm with option 500mm Top Box and in a variety of colours. 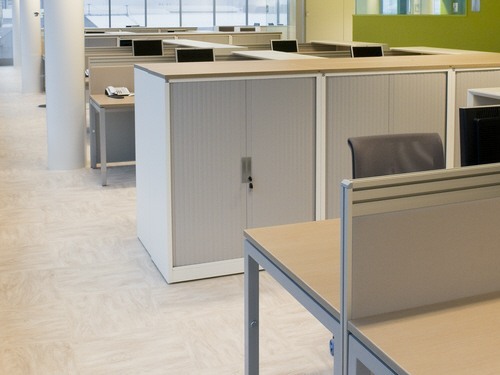 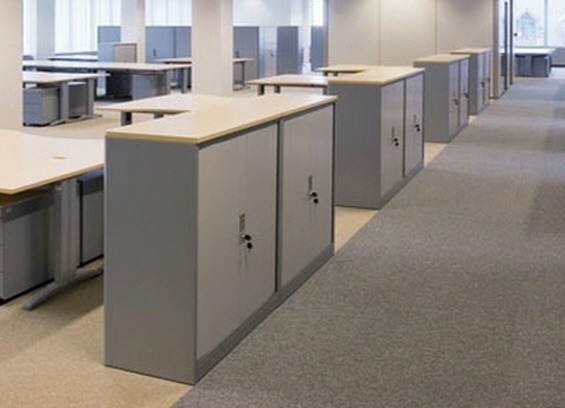 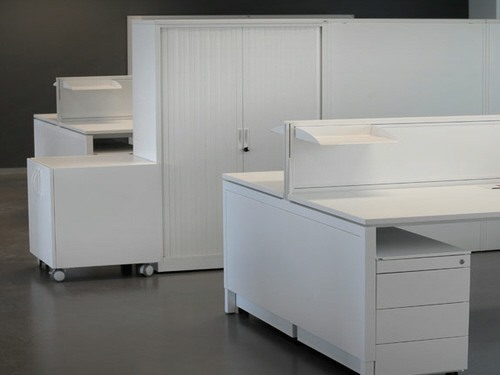 All units take a wide range of internal fittings that include standard shelves, slotted shelves, pull-out filing frames, roll-out reference shelves and conversion kits to accommodate coats ideal for a busy reception area. 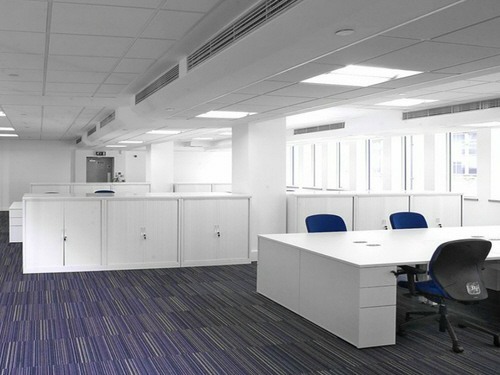 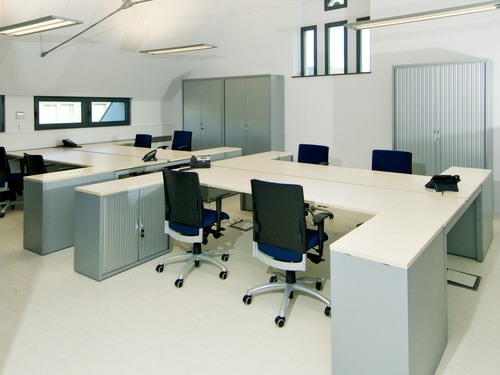 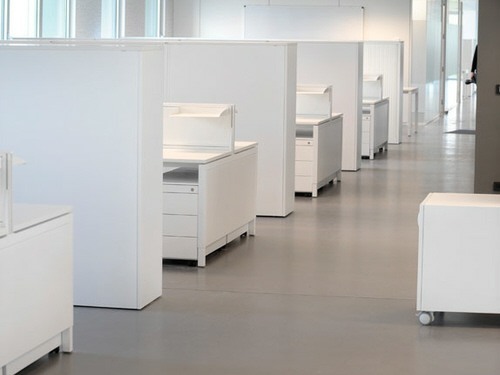 Planning & Design: Our knowledge and experience of the office storage sector allows us to offer independent and impartial advice with the design and planning of your office space. 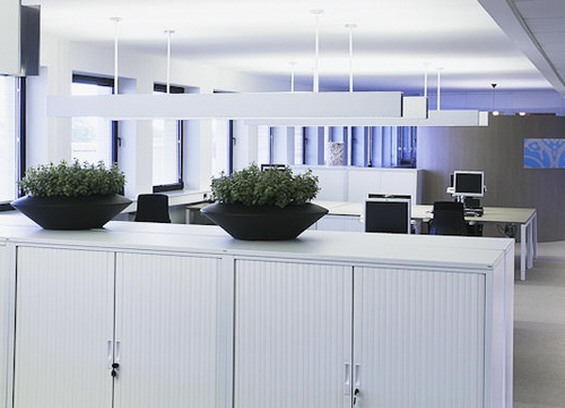 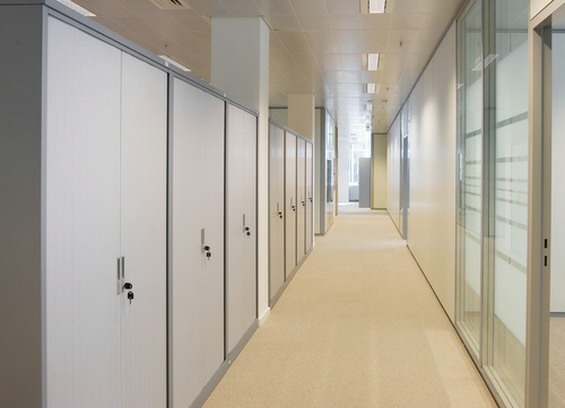 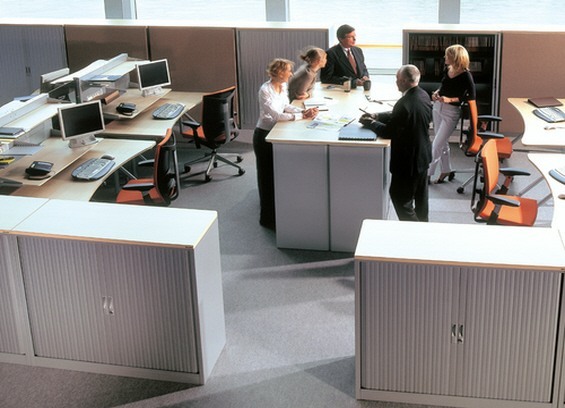 Helping you to maximise your office storage.